There are countless ways to transform a procurement department through the use of technology, but many of these methods share a common thread: Automation of everyday processes holds a prominent role. The rise of automation is based on the idea that when human employees lose their most rote and low-skill tasks, they'll be increasingly free to work on high-level problem solving. The rise of automation is inextricably linked to strategic sourcing. Procurement teams will have more to contribute to companies' overall direction when the basics of their transactional duties take less time and hands-on attention. Organizations considering implementing these tech tools may be wondering how to get started on the process and one step closer to strategic operations. Some processes are easier to automate than others. As Spend Matters recently explained, one type of automation falls below the complexity of machine learning and artificial intelligence. While those latter kinds of systems use data to learn from input and make decisions, robotic process automation has the simple goal of performing imitations of humans' digital actions on its own. The source stated that supply chains just beginning to implement high-level digital solutions can begin with RPA. The tech demands of using RPA systems are manageable, and the processes may point the way to more deeply involved automated systems. Spend Matters suggested a popular starting point for companies using RPA in the procurement department: These businesses automate receiving and validating invoices from their vendors. The automated process can open emails and check data in PDF files against existing records. If both procurement departments and the suppliers they work with employ RPA to handle their invoice processes, it's possible for transactions to be handled by robotic processes instead of human employees. While Spend Matters cautioned that this method is not a sustainable approach to take to a company's highest-profile purchases, RPA can save significant time and effort when applied to lower-level recurring operations. Automation is a step on the road to strategic sourcing. 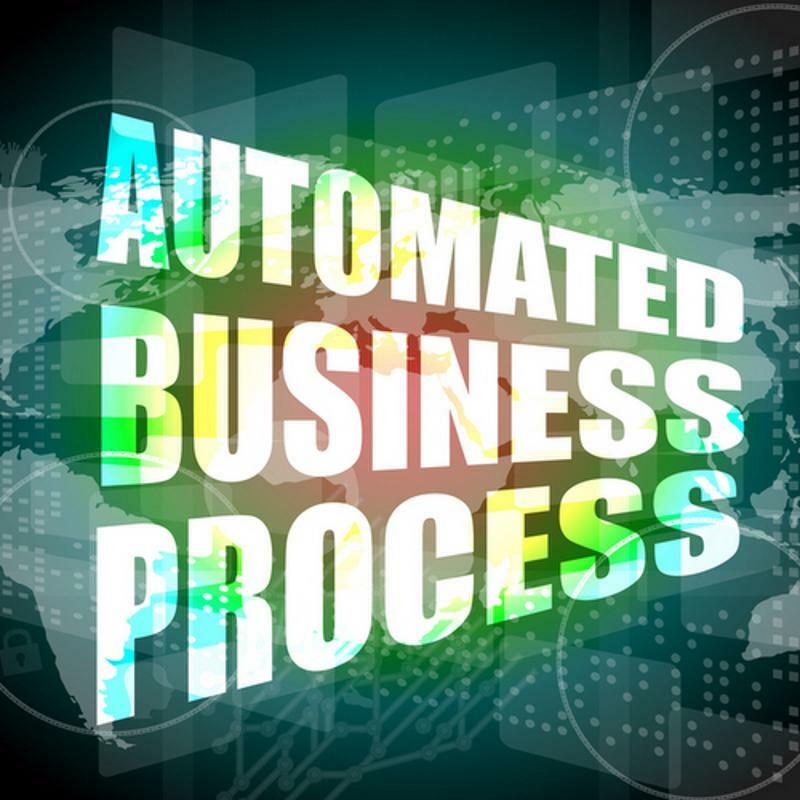 TechTarget contributor Christine Parizo recently pointed out some ways companies can get the effects of business process automation by using features that exist within their enterprise resource planning systems. This includes functions within the procurement department, with some purchase types being allowed to complete themselves. ERP users can create rules within the systems that define which types of spending needs a manual sign-off before it goes through. This is an important step to ensure the automated system does not get out of hand and waste money while ostensibly saving the company time and effort. Elevate2 Sales Director David Kennett told Parizo that creating automated processes works best when the software being worked on is cloud-based. Such solutions tend to be designed not to break when upgrades are released. Modern software developers consider custom work by users when designing their systems, offering amenities such as preview environments that roll out before major updates and let users determine whether their automated processes are still working as intended. 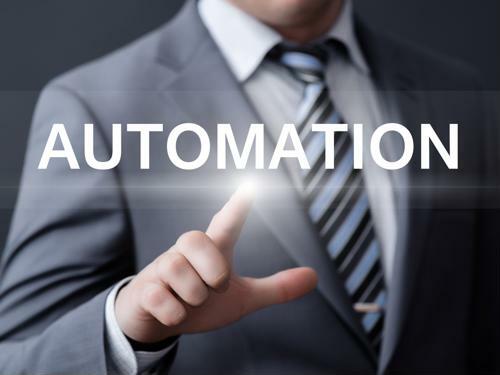 With software becoming more capable and powerful, adding simple automation to procurement environments may be easier than business owners believe.